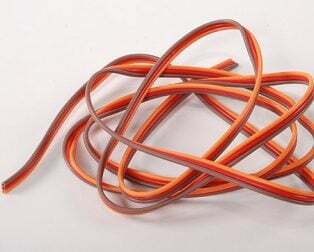 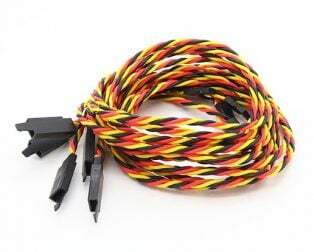 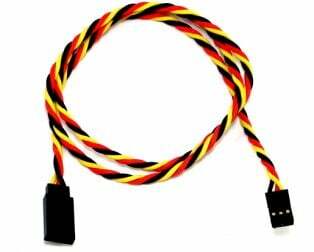 SafeConnect Twisted 100cm 22AWG Servo Lead Extention (JR) with Hook-1Pcs. 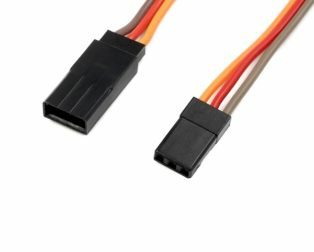 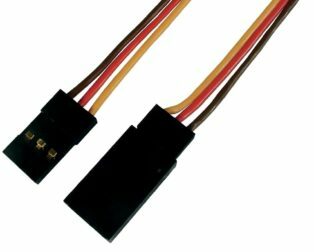 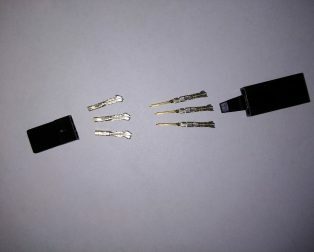 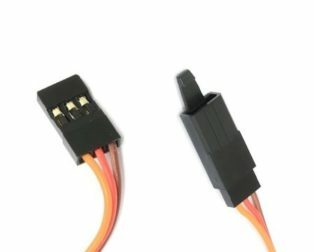 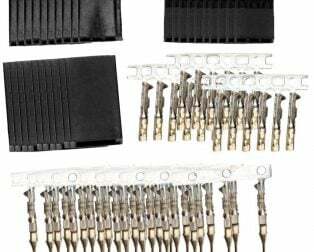 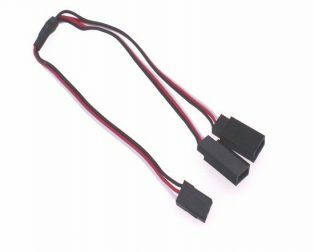 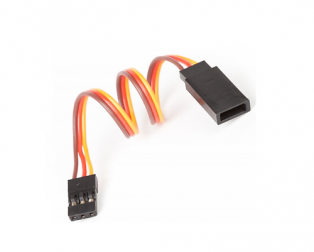 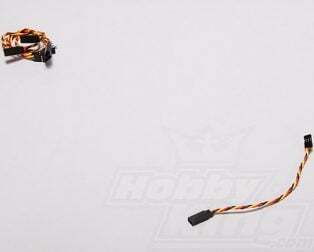 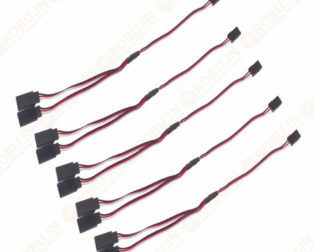 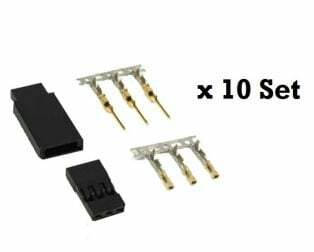 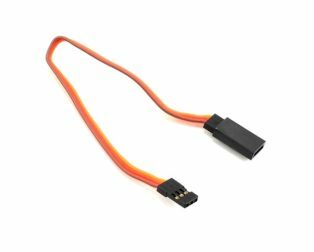 SERVO CONNECTOR – JR – WITH HOOK-10pcs. 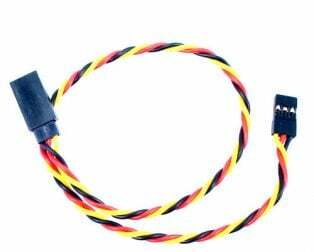 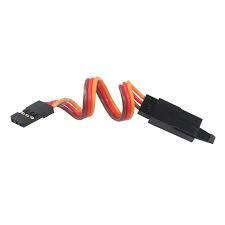 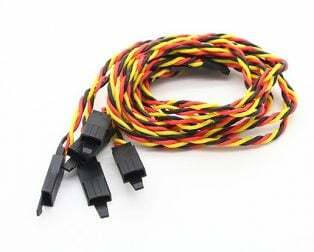 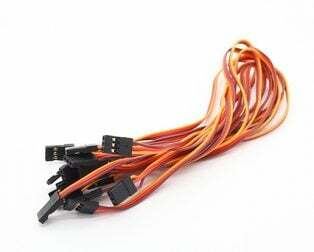 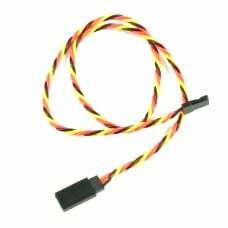 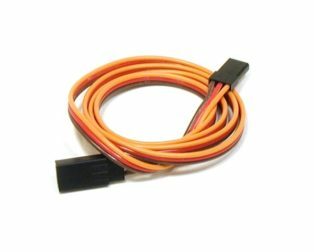 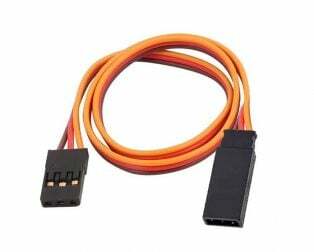 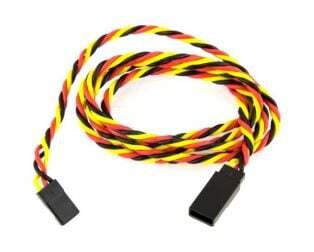 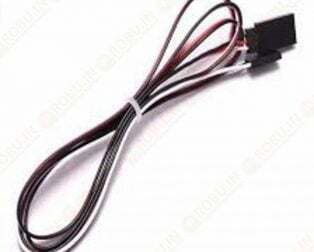 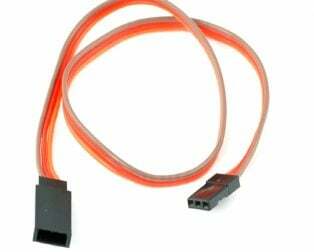 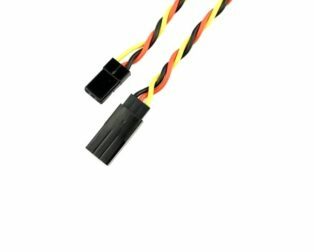 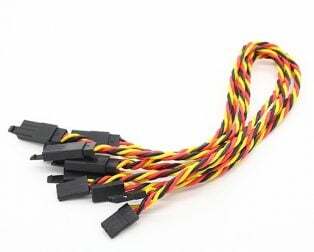 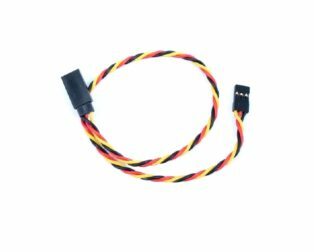 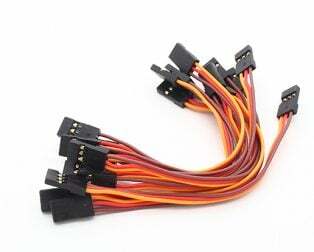 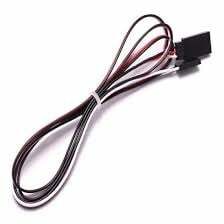 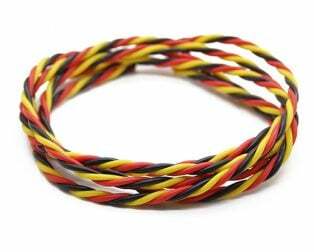 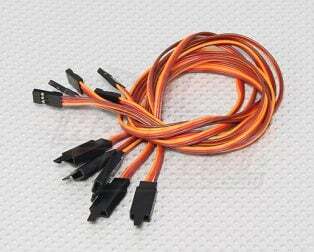 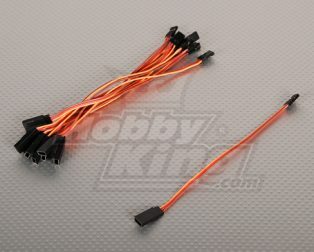 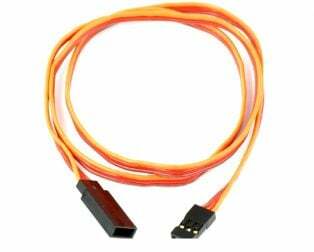 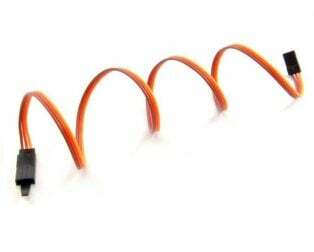 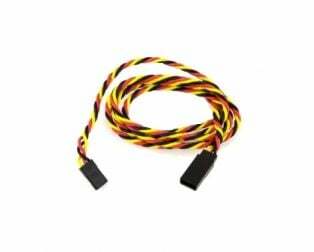 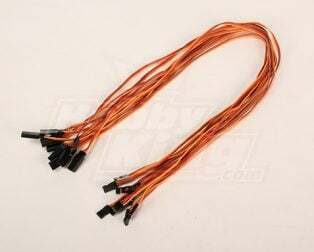 10CM Male to Male Servo Lead (JR) 26AWG-2pcs.